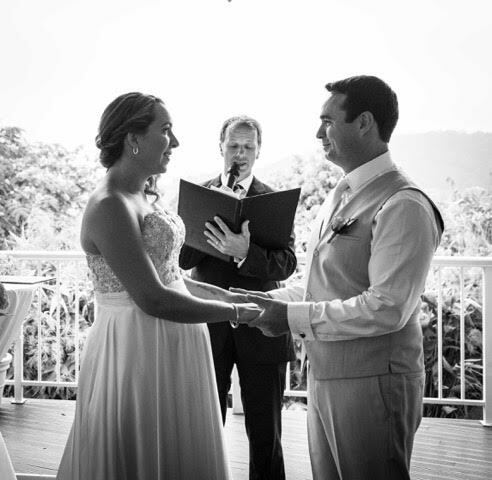 Thank you Amy and Nick for your kind feedback and for sharing these beautiful photos of your wedding with us. I am so happy to hear you had such a great day. 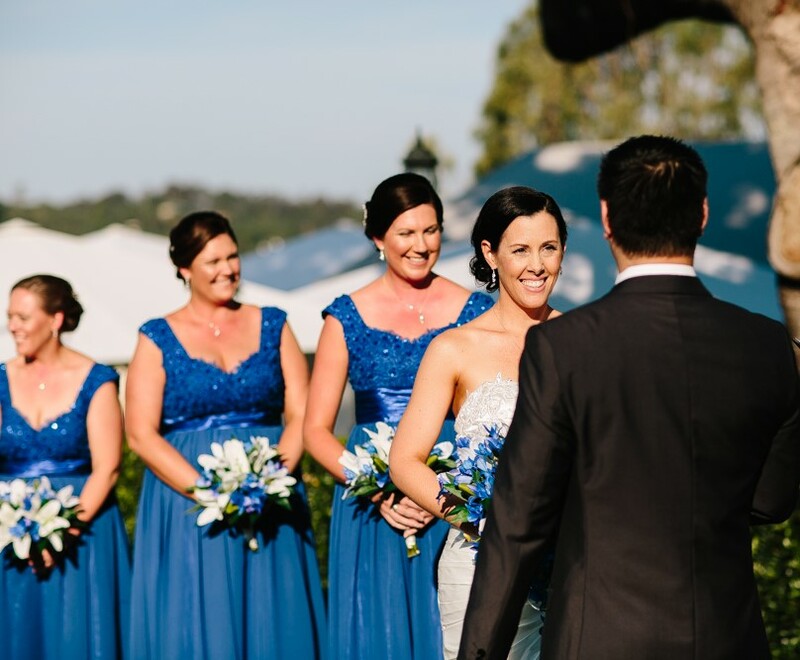 If you enjoyed this post and are looking for an organised and modern Topiaries wedding Celebrant or Samford wedding Celebrant, Brisbane City Celebrants would love to hear from you, contact us now to confirm availability for your special day. 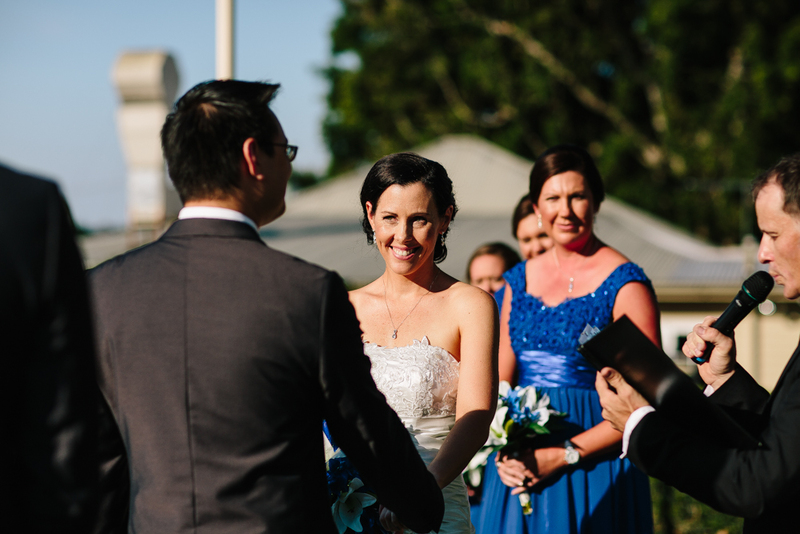 Jacinta and Craig enjoyed a sweet, meaningful and happiness filled wedding ceremony at Topiaries in Samford. 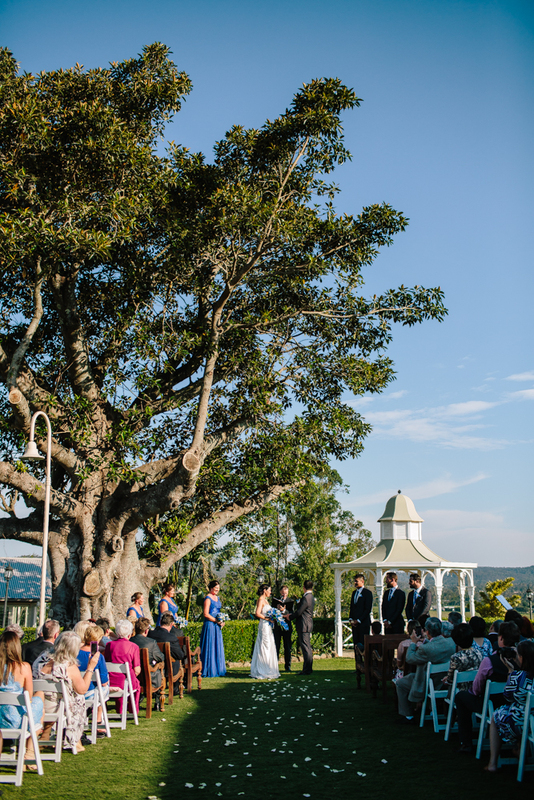 This venue is truly breathtaking with a choice of stunning ceremony sites; a gazebo and a wedding pavilion both with sweeping views of the surrounding countryside and picturesque Samford Valley, with a separate area for the reception and even onsite accommodation and bridal ‘getting ready’ area. 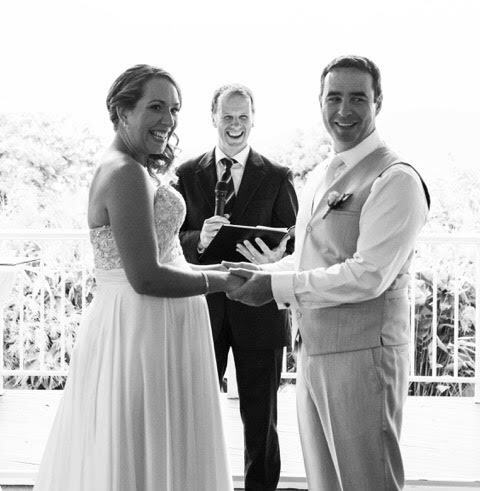 I was so happy to receive this lovely message and photos from the happy newlyweds! 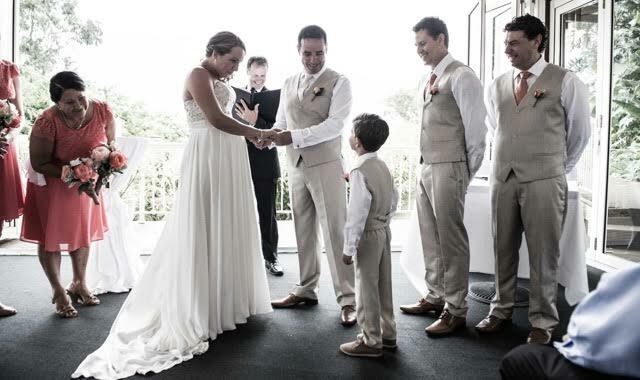 Special mention to Samantha Turk Photography for capturing these images and also for the super fast turn around time of getting them to the couple so soon after their special day. 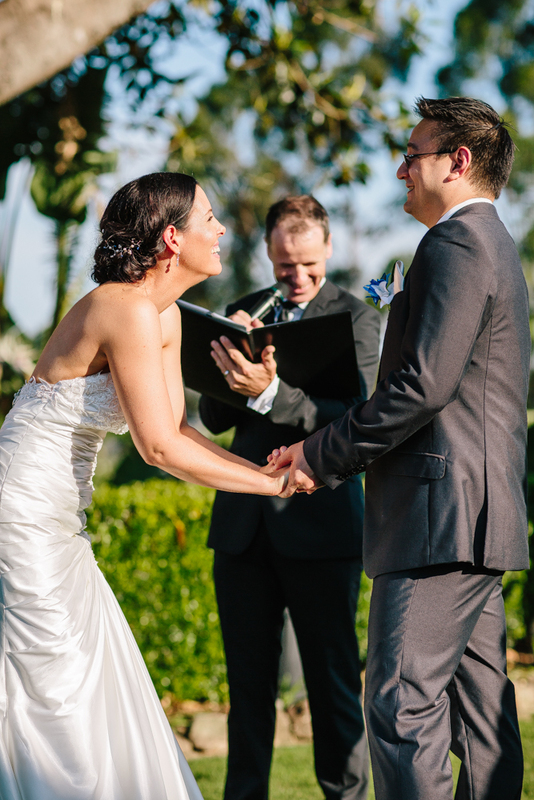 If you are looking for a Celebrant for your Topiaries wedding, Brisbane City Celebrants would LOVE to hear from you! 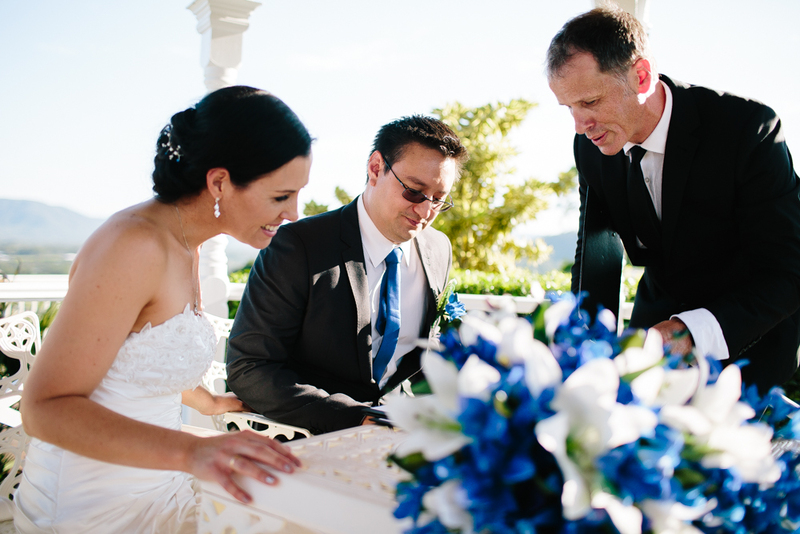 Contact us to confirm availability.